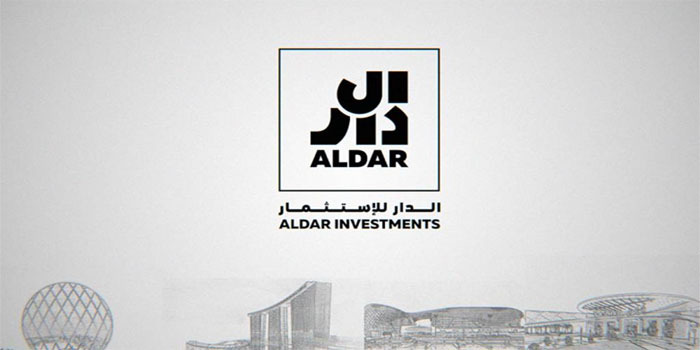 Aldar Investments, a wholly-owned subsidiary of Aldar Properties, on Tuesday announced that it has sold the residential tower in Abu Dhabi, Al Murjan tower. The transaction’s total cost amounted to AED 289 million ($78.6 million), the company said in a statement. The sale is considered Aldar Investments’ second transaction since being established in September 2018, following the Etihad real estate acquisitions announced in February. “Al Murjan is being sold with an implied yield of 6.6%, which is a testament to the quality of the asset and its sustained operational performance under Aldar’s leading asset management platform,” the statement highlighted. Aldar Investments is the region’s largest diversified real estate investment company, with total assets worth AED 20 billion. Located in Danet, Al Murjan comprises 252 residential units across 23 floors, with a mix of studios, one, two, and three bedroom units. It also features a swimming pool, three levels of basement car parking, and outdoor recreational facilities. “We saw significant investor interest in Al Murjan, which is further evidence of the strength, resilience and liquidity in the Abu Dhabi real estate market. It is also an excellent example of our strategy to realise value by monetising existing, mature recurring revenue assets, with a proven track record to unlock and recycle capital. With this in mind, we are actively looking for opportunities to reinvest the proceeds,” Jassem Busaibe, CEO of Aldar Investments, commented.